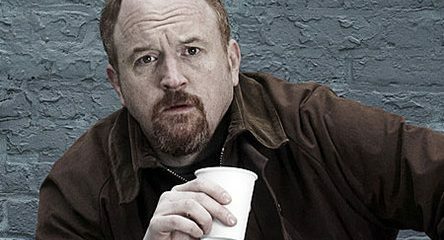 Seasoned Television writer Matthew Harris journeys across the pond into the world of Louie, suggesting that if you’re looking for a self-affirming and well-rounded sitcom, this is the show for you. South Park – All Grown Up? 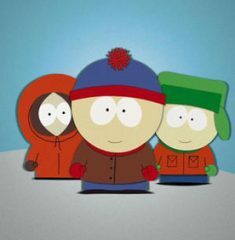 Matthew Harris shares his thoughts on South Park, suggesting that although known for its toilet humour, the show is as poignant and mature as it has ever been.